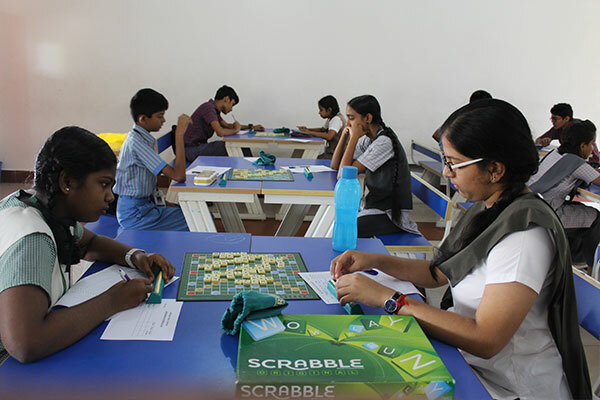 The fourth Inter-School Scrabble competition LINGO-BINGO 2017-18 was held with 50 participants from over 10 schools. 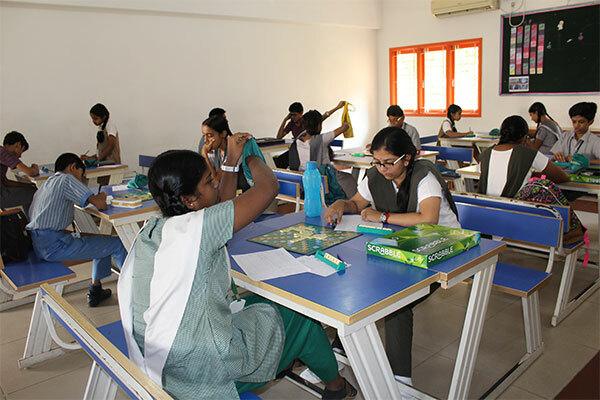 The tournament was conducted by the tournament directors - Mr. Mohan Chunkath, Mr. Ranganathan Chakaravarthy and Mr. A Krishnan - all three top ranking scrabblers in India. The winner of LINGO-BINGO was Vaibav B V of National Public School, Gopalapuram. The second place went to Anand N of Maharishi Vidya Mandir and the third place went to Sai Vignesh Bharadwaj of Sir Sivaswami Kalalaya.